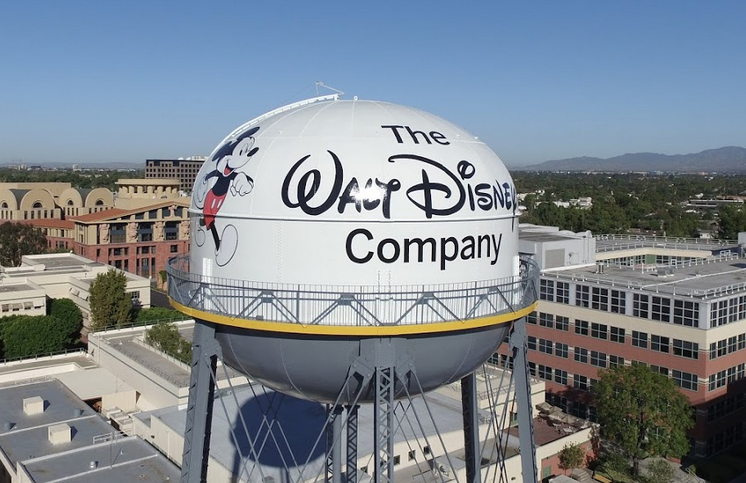 The Walt Disney Company has restructured to create a worldwide division that will house international operations and its upcoming streaming services. 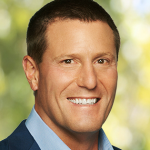 Disney senior executive VP and chief strategy officer Kevin Mayer has been named at the chairman of the new unit, Disney direct-to-consumer and international. The division will house Disney’s upcoming branded SVOD service, its ESPN+ direct-to-consumer offer, Disney’s shareholding in Hulu, worldwide distribution of content from the Burbank studio and US domestic channels, international networks businesses, global ad sales and tech unit BAMTech. Also moving over is Janice Marinelli, currently president of Disney-ABC Home Entertainment and Domestic Television. She will now lead global distribution of film and television, plus the Movies Anywhere digital locker operation, and reports to Mayer. Disney senior VP Agnes Chu, who is currently overseeing original programming for the Disney SVOD service, is moving to the new unit and will continue in her role. The service, currently unnamed, will launch in late 2019, as an exclusive global window for Disney, Pixar, Marvel Entertainment and Lucasfilm content, plus original programming. The Walt Disney International regional managers, who include EMEA chief Rebecca Campbell, will now report to Mayer, who is considered a key figure in the deals that brought Pixar, Marvel and Lucasfilm into the Mouse House. He is also credited for his role in engineering the recent deal to buy 21st Century Fox’s entertainment assets. That agreement still needs regulatory ratification. Disney’s studio and US media networks divisions are unaffected by the changes, which come after chairman CEO Bob Iger agreed to continue in his post until at least 2021. “We are strategically positioning our businesses for the future, creating a more effective, global framework to serve consumers worldwide, increase growth, and maximise shareholder value,” said Iger. Disney is also creating a combined parks, experiences and consumer products division under former Walt Disney Parks and Resorts chairman Bob Chapek. The reorganisation is effective immediately and comes after Disney elected ten directors to its board at its 2018 annual meeting, during which Iger’s new contract was confirmed.